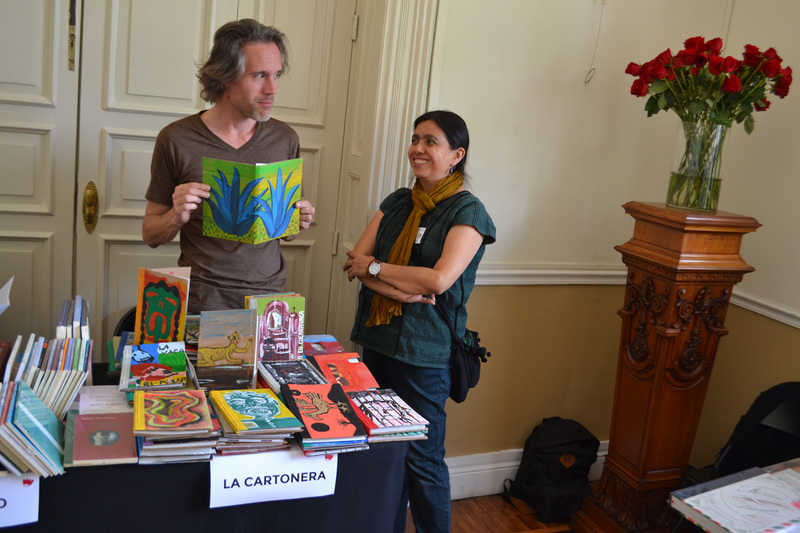 La Cartonera is the first Mexican cardboard publisher. 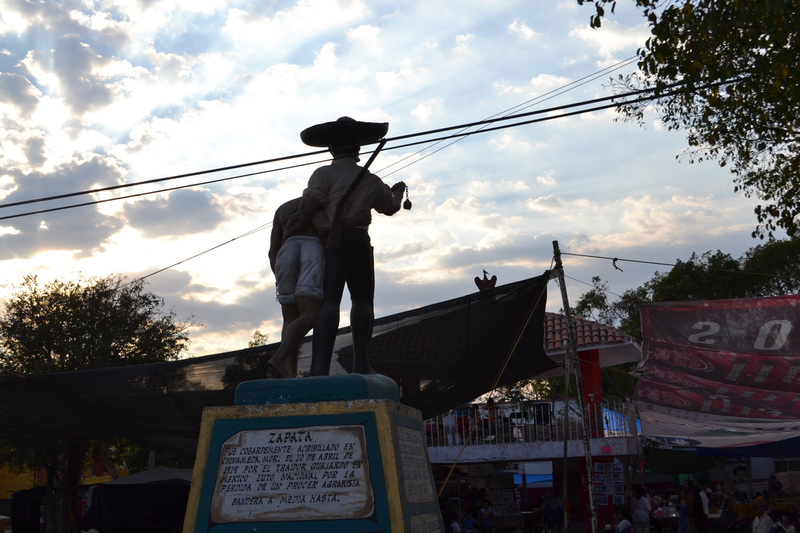 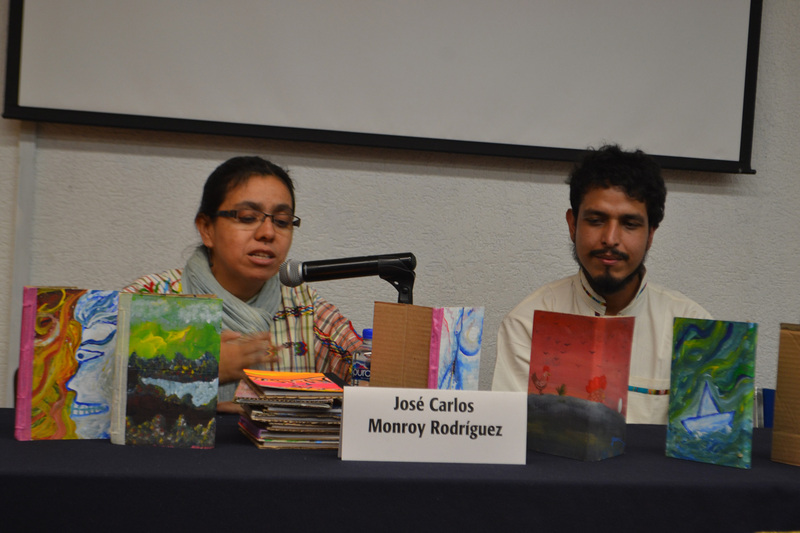 It appeared on the scene in 2008 and celebrated its 10th anniversary in February 2018 through a commemorative exhibition in the Parque Chapultepec, and an encuentro cartonero (cartonera gathering) organized in collaboration with the Cartonera Publishing project. 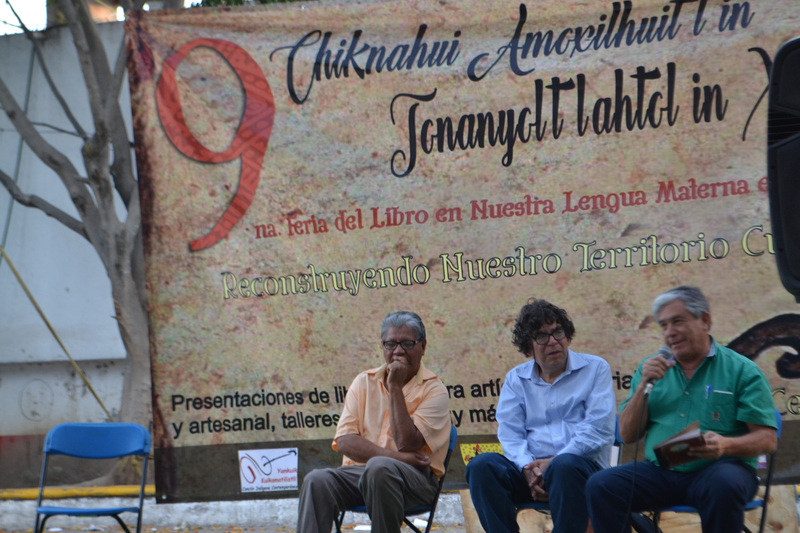 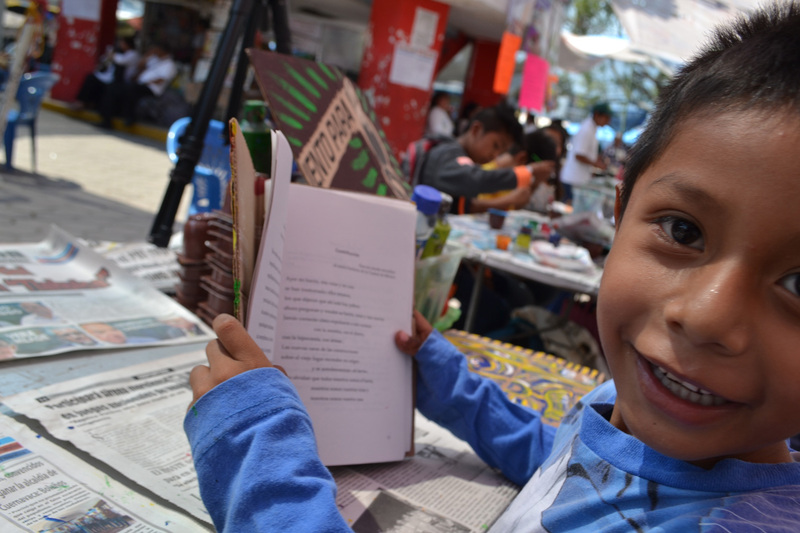 In its ten years, La Cartonera has published over 60 titles, by 170 authors, in 7 languages, and has made over 10,000 books by hand from 3000 cardboard boxes collected from the streets of Cuernavaca, fuelled by approximately 90 kilos of coffee. 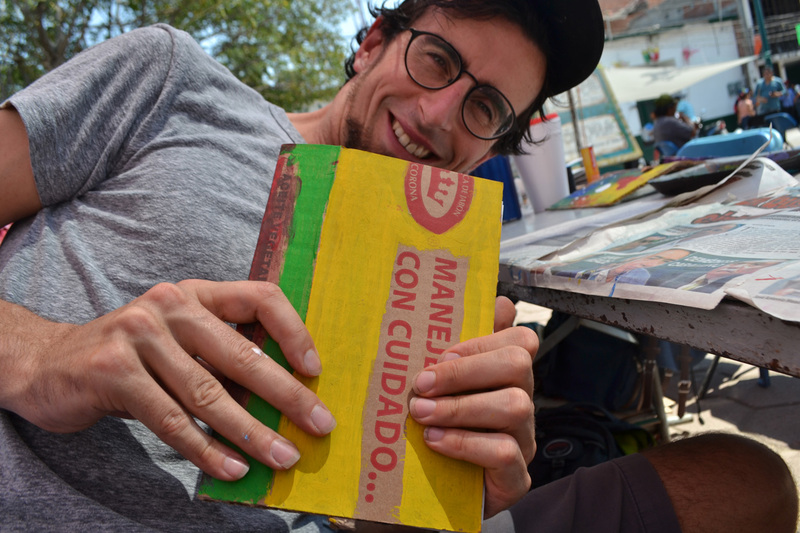 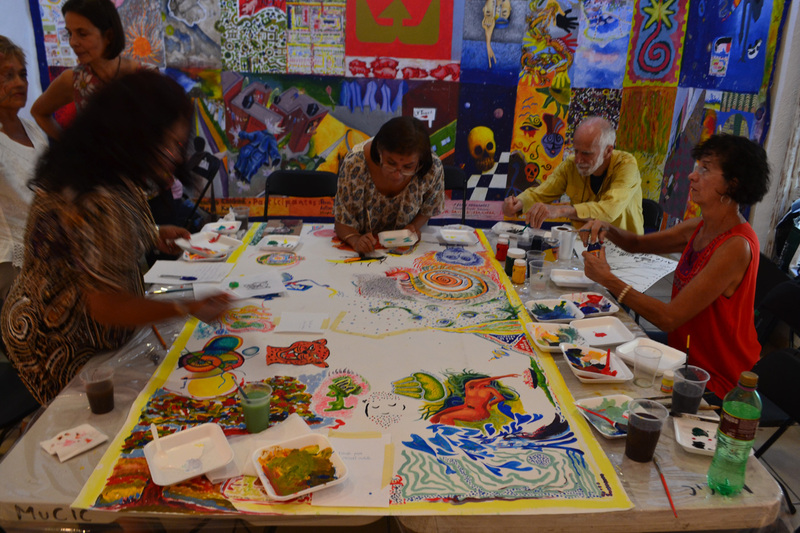 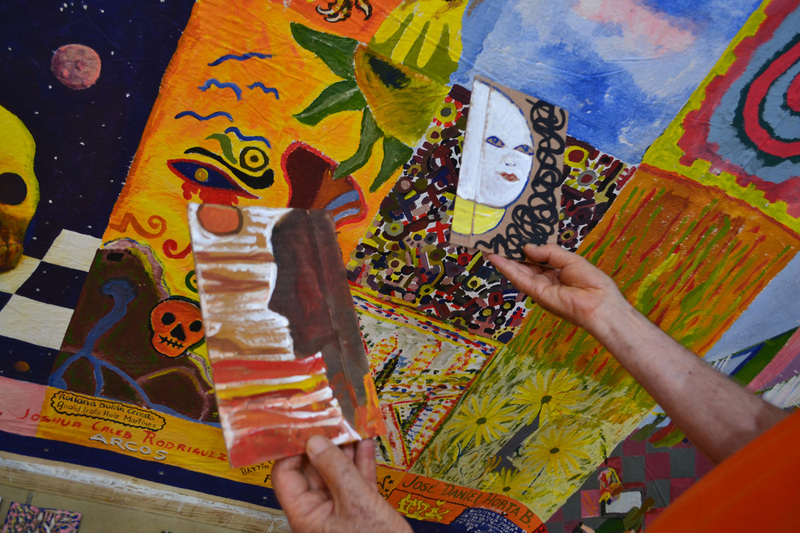 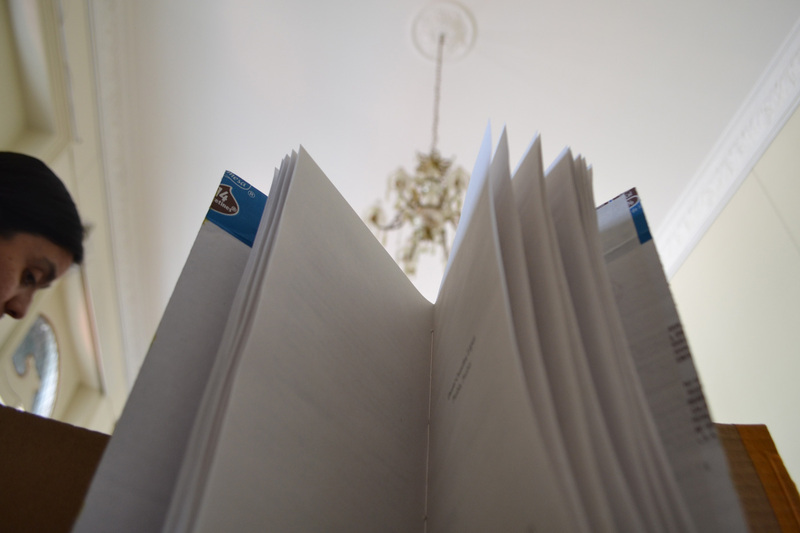 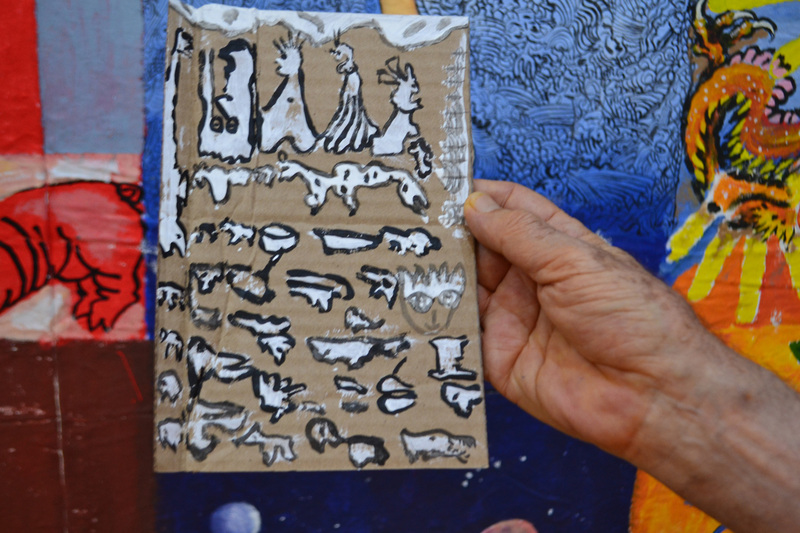 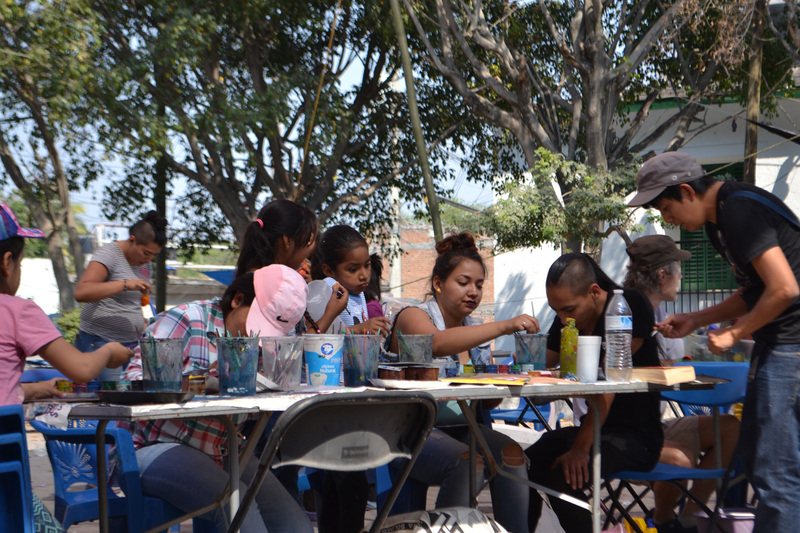 These books, produced in weekly workshops in La Casona Spencer Museum, are the fruit of collaboration with artists and writers from Mexico and other countries. 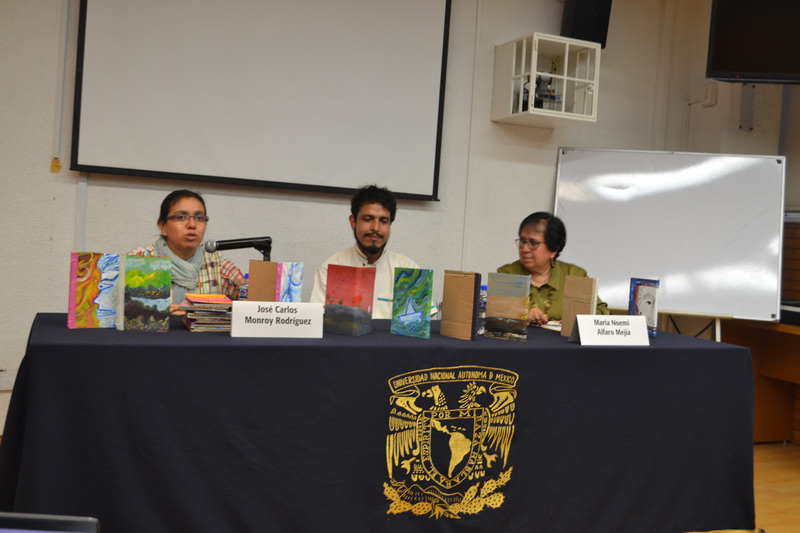 La Cartonera’s catalogue — which includes twelve bilingual editions (Spanish-English, Spanish-Portuguese, Spanish-French and Spanish-Nahuatl) — now contains works of poetry, novels, essays, songs, illustrated short stories and graphic art.